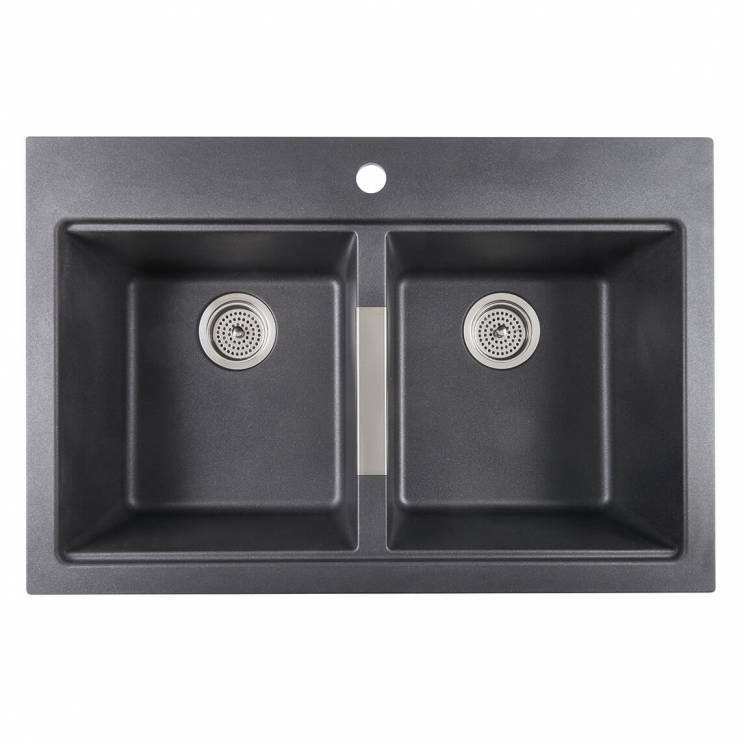 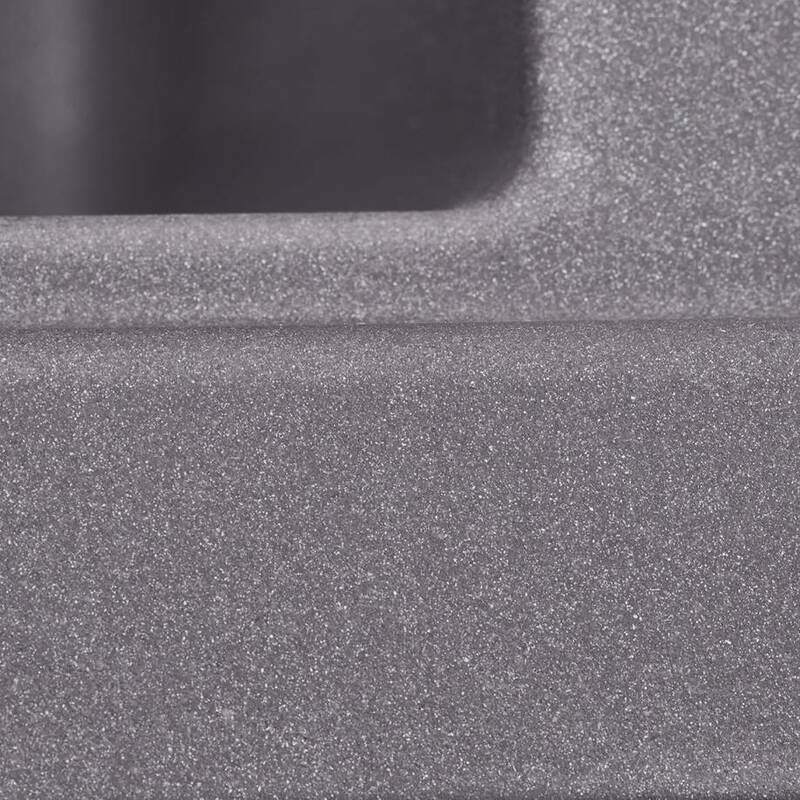 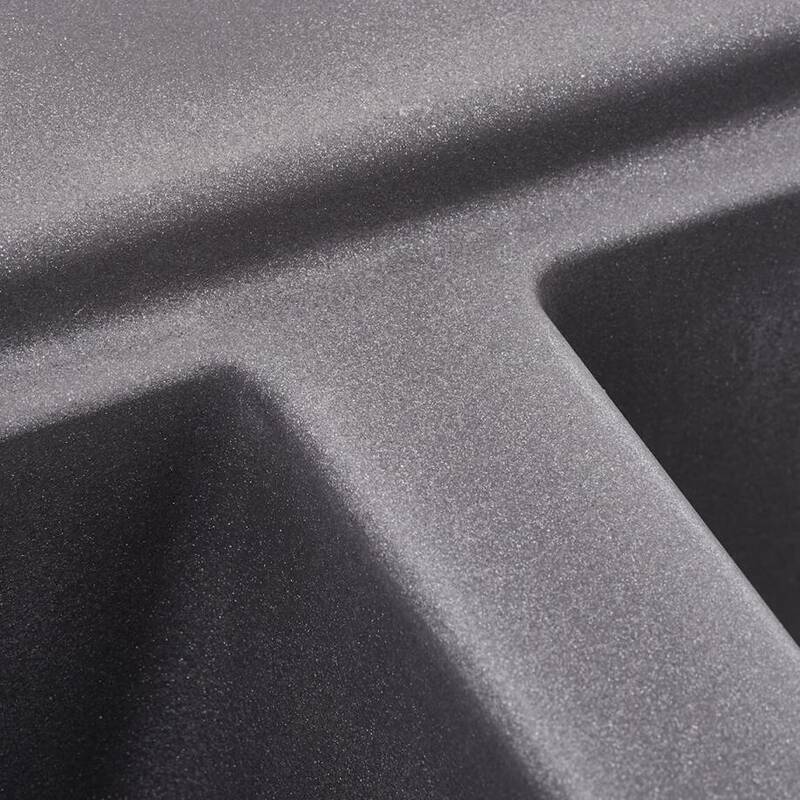 Offered in three colour choices, black, brown and grey, the Calypso is a very versatile kitchen sink. 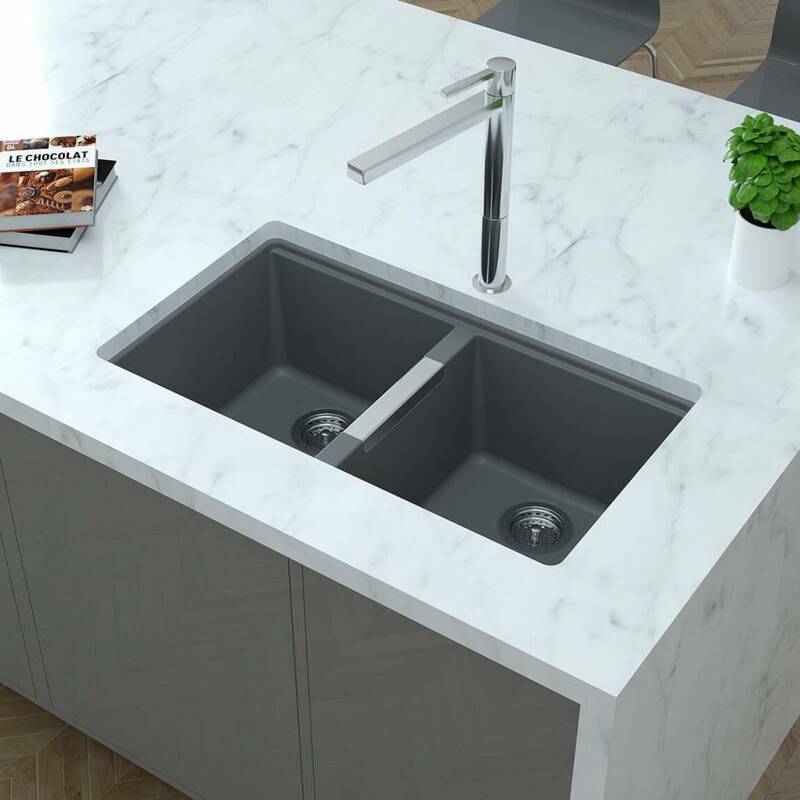 Because it is made of 80% natural granite, it has a very long life cycle. 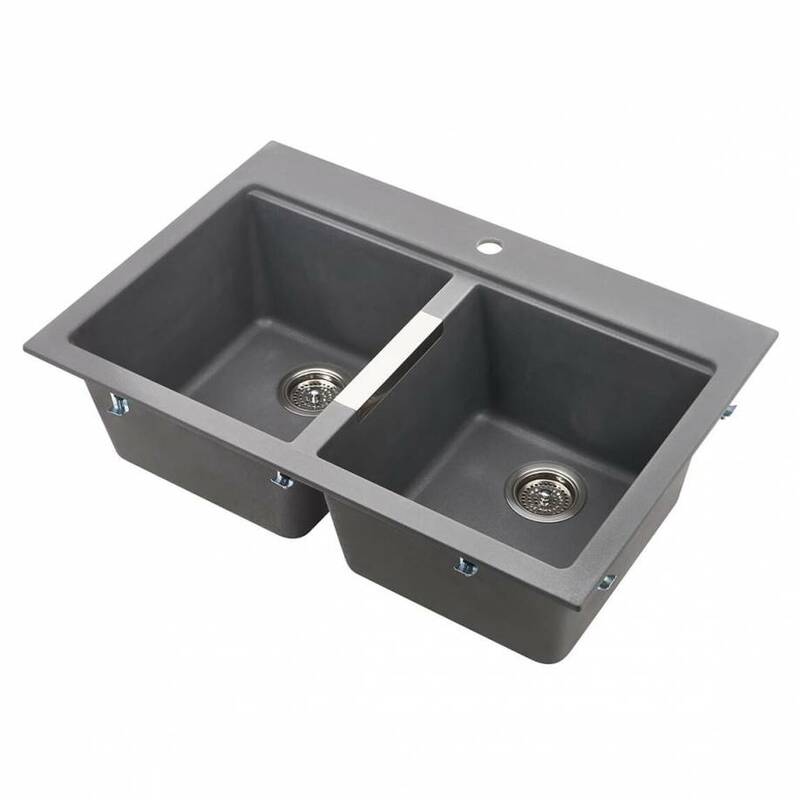 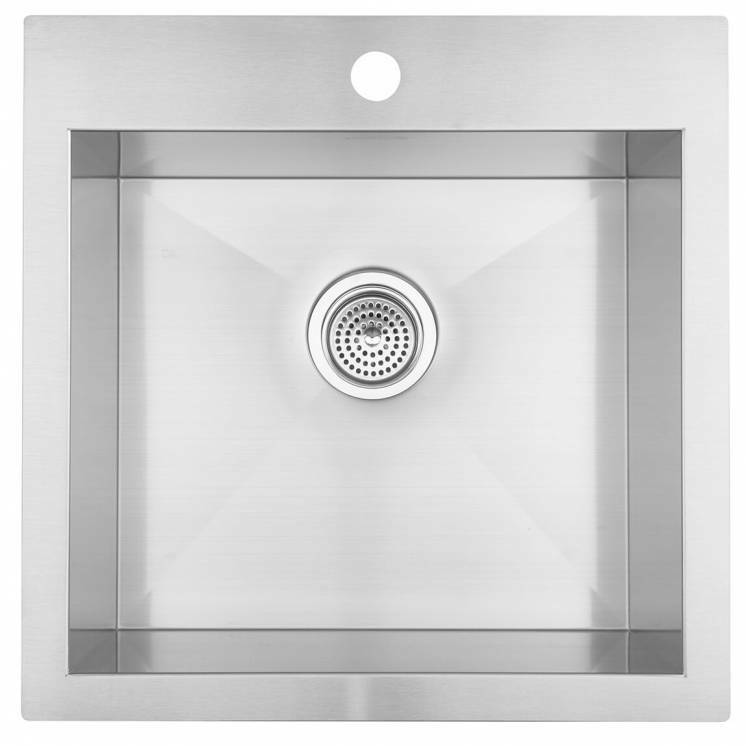 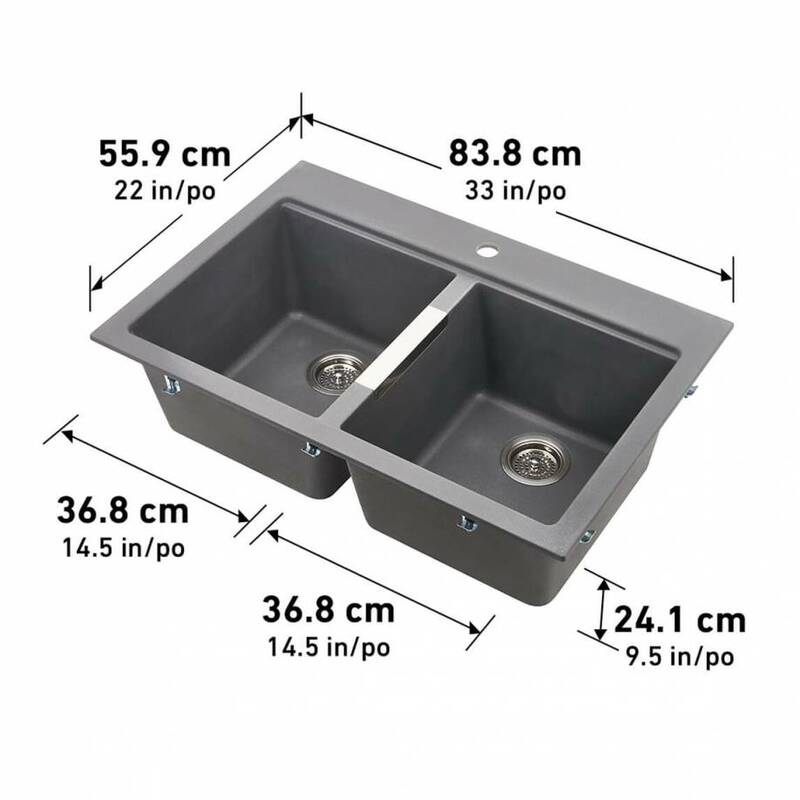 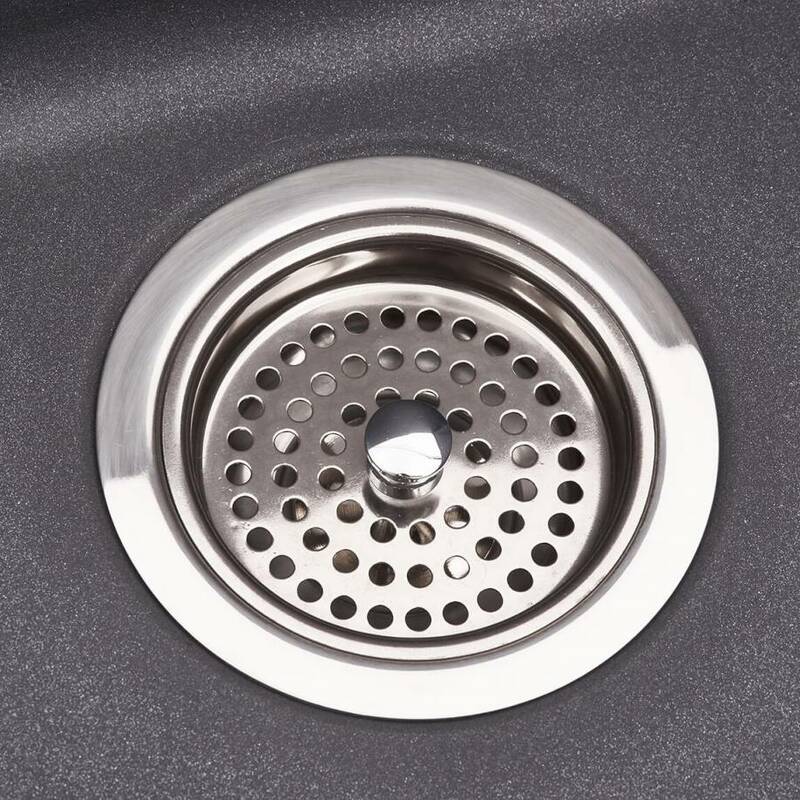 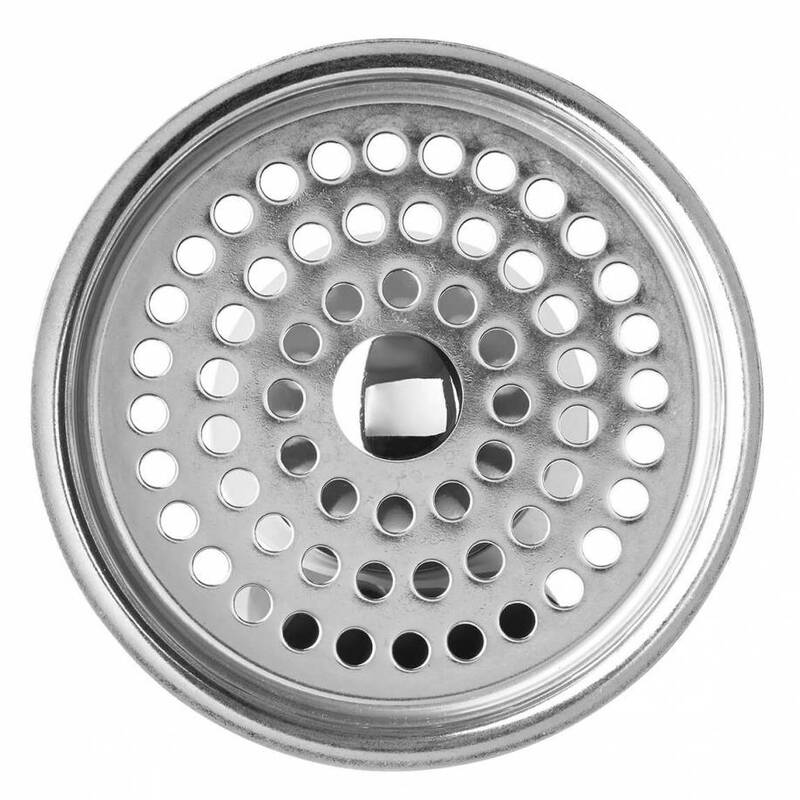 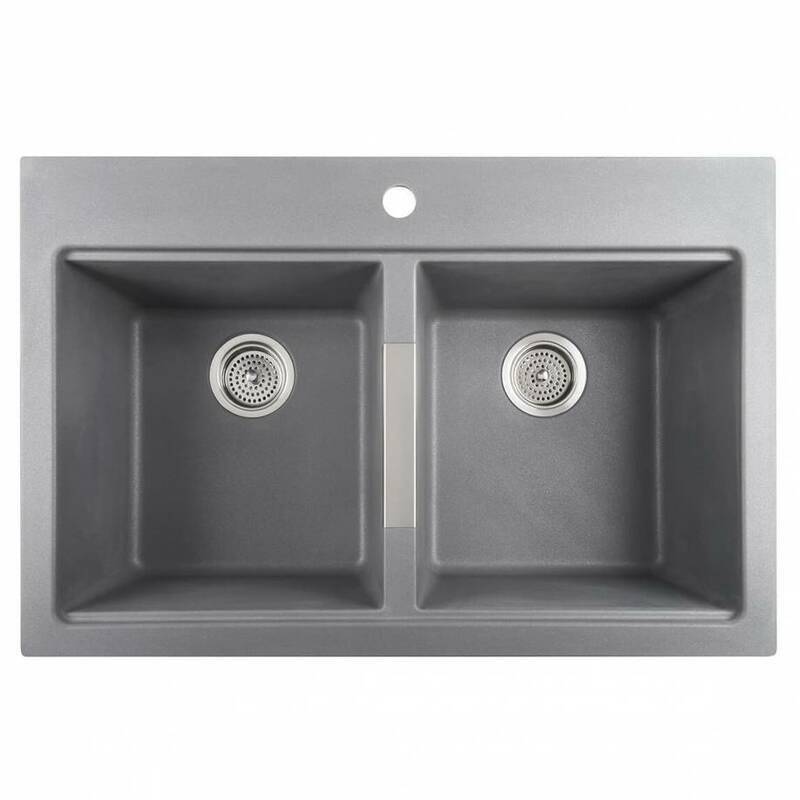 This double-bowl sink is highly resistant to scratches, dirt and heat from your dishes, pots and pans. 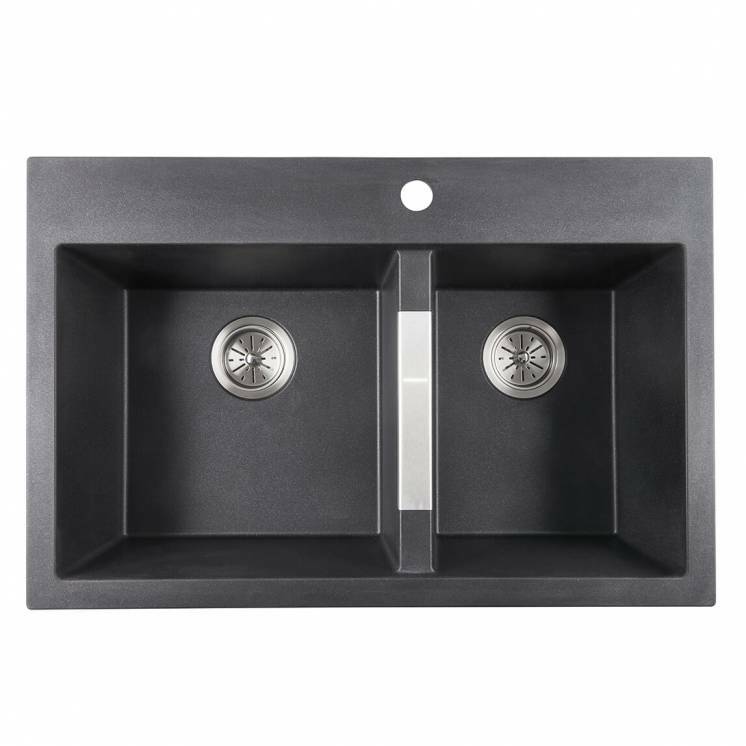 The Calypso can be mounted on or under your kitchen counter to fit in better with your interior design. 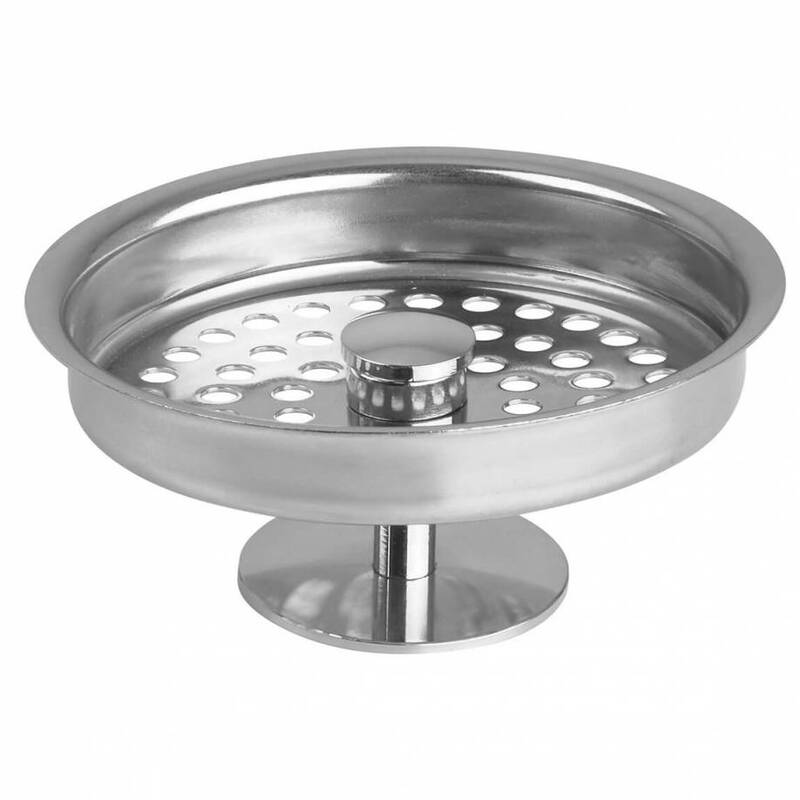 It stainless steel accessories give it a nice contemporary look. 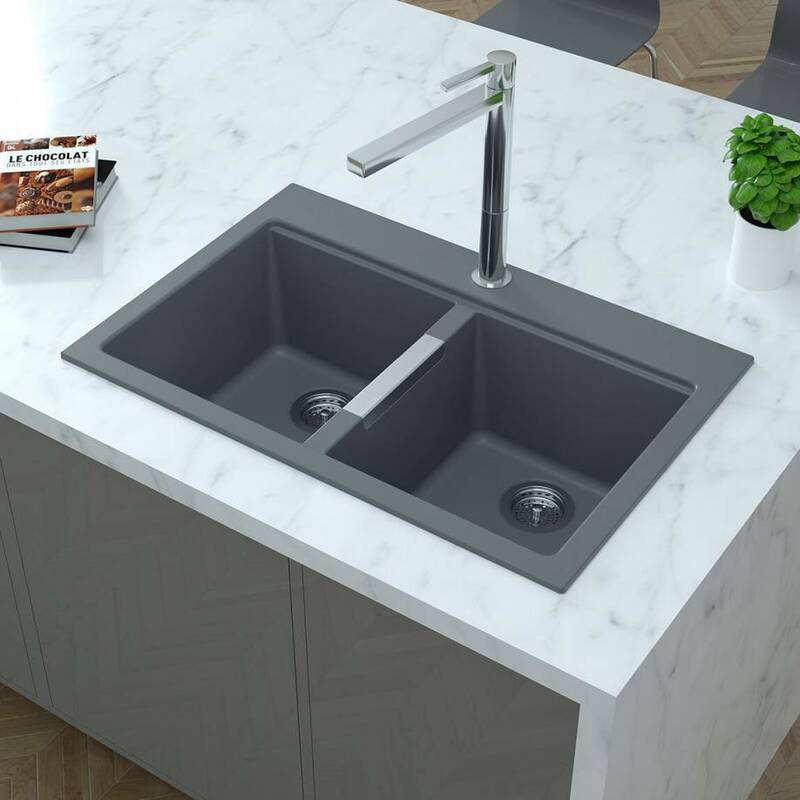 If you want to give your kitchen a modern touch, or simply to enjoy a spacious, durable and functional sink, the Calypso is a great choice.